The Asian continent has always been the dream destination of many travellers across the globe. Asian tour packages always include a visit to villages like Mawlynnong and countries like India, China, Malaysia, Thailand and many more. In India, the North-eastern region is one place anyone and everyone should visit. The untouched beauty of North-East India is second to none. From mighty rivers to lofty peaks, the place has it all. It is no wonder that this part of India, is home to a village that is on everyone’s wishlist. 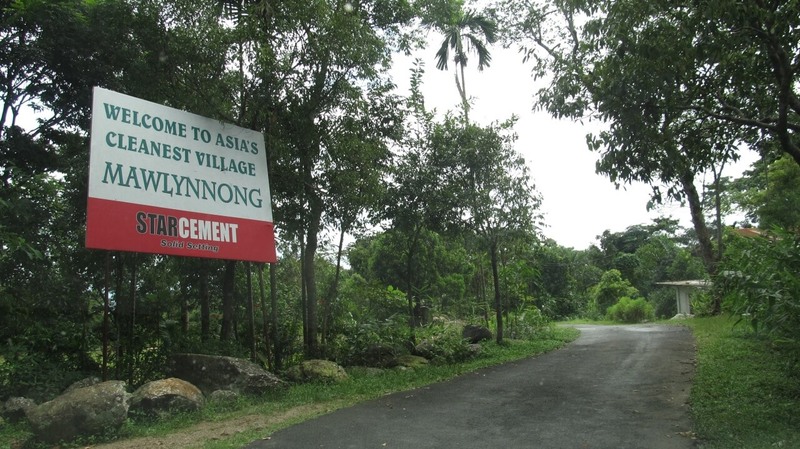 The village is known as Mawlynnong. 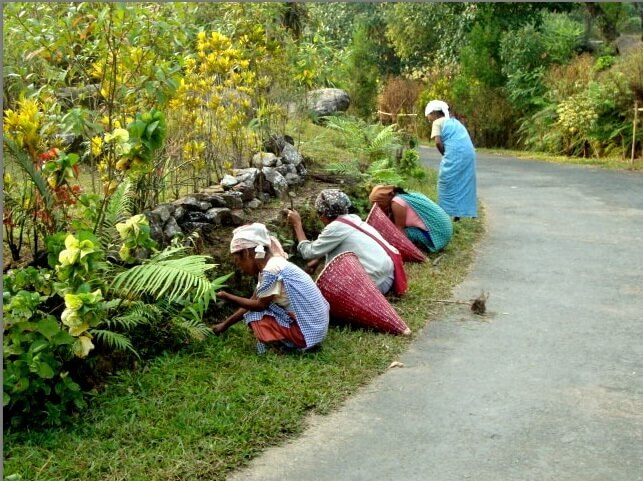 Nestled in the East Khasi Hills district of Meghalaya, the village is known as Asia’s cleanest village or God’s own garden. This verdant village won the accolades for being the Cleanest Village in Asia in 2003 and the Cleanest Village in India in 2005. It is located around 90 kilometres from Shillong, the capital of Meghalaya. There is no better place than this to witness the harmony between man and nature. Mawlynnong is home to awe-inspiring ‘living root bridges’, which are bridges across streams, naturally made by the roots of huge trees. Take a walk across these bridges and feel the nature growing and breathing beneath your feet. While here, another wonderful place to be is the Sky Walk. The Sky Walk is a ‘machaan’ or tree observatory, which rises 80 feet above the ground. The Sky Walk provides a panoramic view of the lush green village and its enchanting surroundings. The people of this village put everything to an eco-friendly use. Even the garbage is collected in special bamboo dustbins and then transferred to pits to be put to use as manure later. The place comes alive in the monsoons. 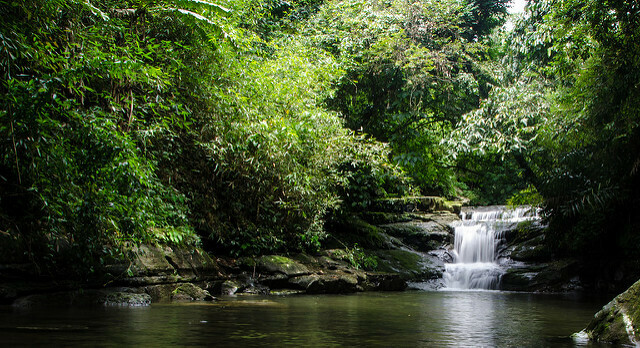 With a number of small streams and waterfall, Mawlynnong’s greenery is a site to see. During the rains, the village greets everyone with beautiful flowering orchids, swinging from every tree. A few small tea shops in the village are always ready to replenish your energy with special tea and snacks. This is a perfect getaway from the dust and chaos of city life and is the epitome of eco-tourism in India. Mawlynnong, Nestled in the East Khasi Hills district of Meghalaya, the village is known as Asia’s cleanest village or God’s own garden.